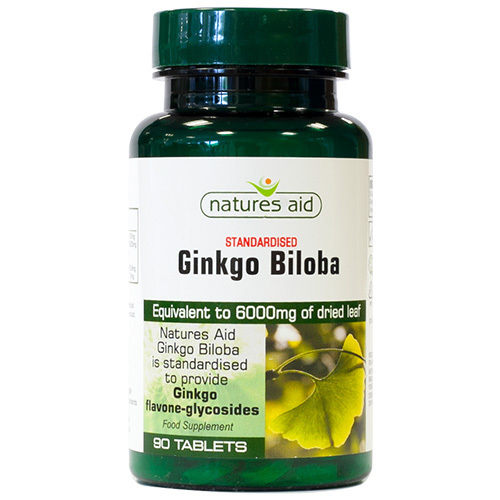 Natures Aid Ginkgo Biloba is standardised to provide Ginkgo flavone-glycosides. Free From: Artificial Flavours, Colours & Preservatives, Lactose, Yeast & Gluten. Take 1 tablet per day with food. Pregnant and breastfeeding women should consult a doctor before taking this product. Below are reviews of Natures Aid Ginkgo Biloba - 90 Tablets by bodykind customers. If you have tried this product we'd love to hear what you think so please leave a review.